Stylish fashion for big sizes - only for men! 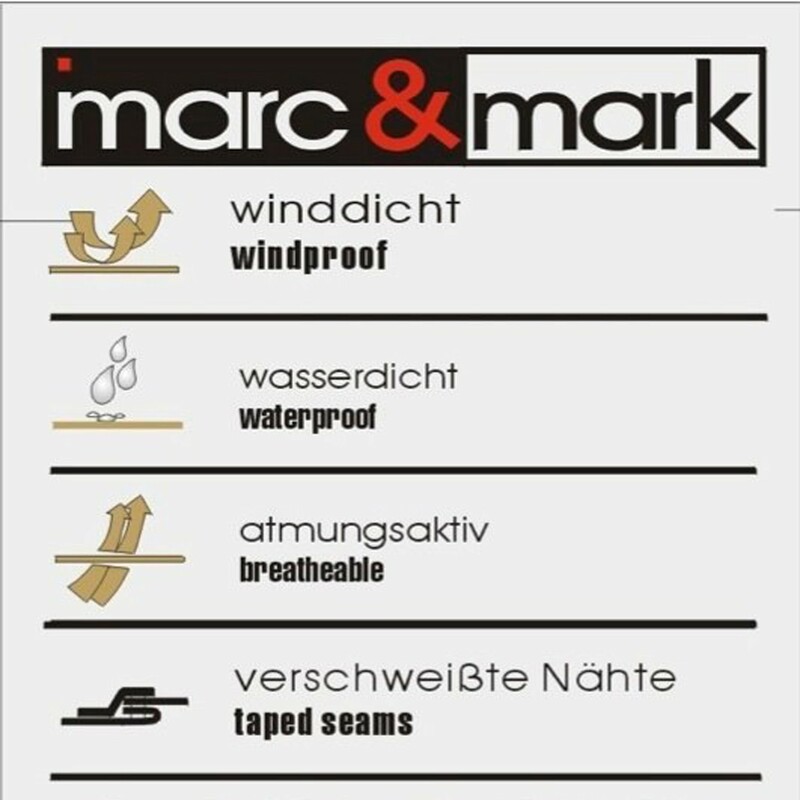 Marc&mark knows what a men want and presents the 3in1 all-weather jacket. It protects you against bad winter weather. 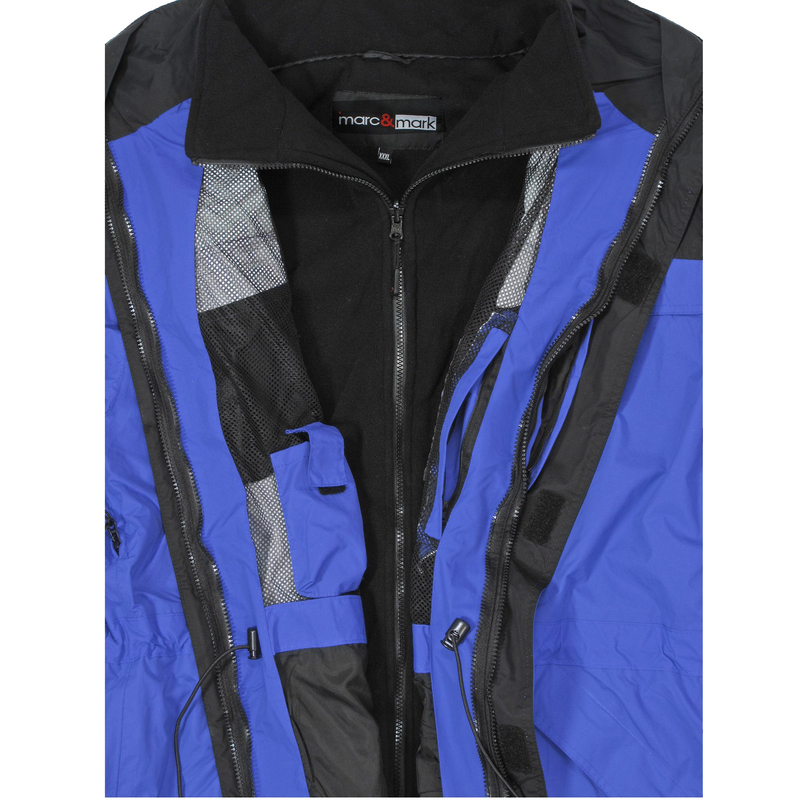 Colourfast, water and wind repellent, breathable as well as regulation possibilities with zipper under the arms. 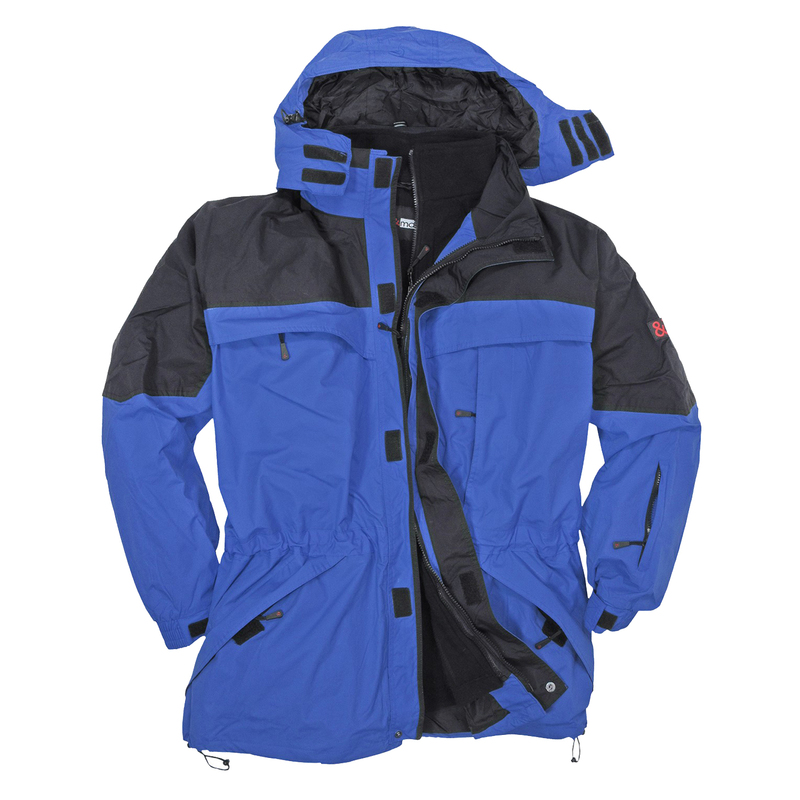 Furthermore the jacket has 4 pockets wich are also water-repellent and it has a fleece inside. 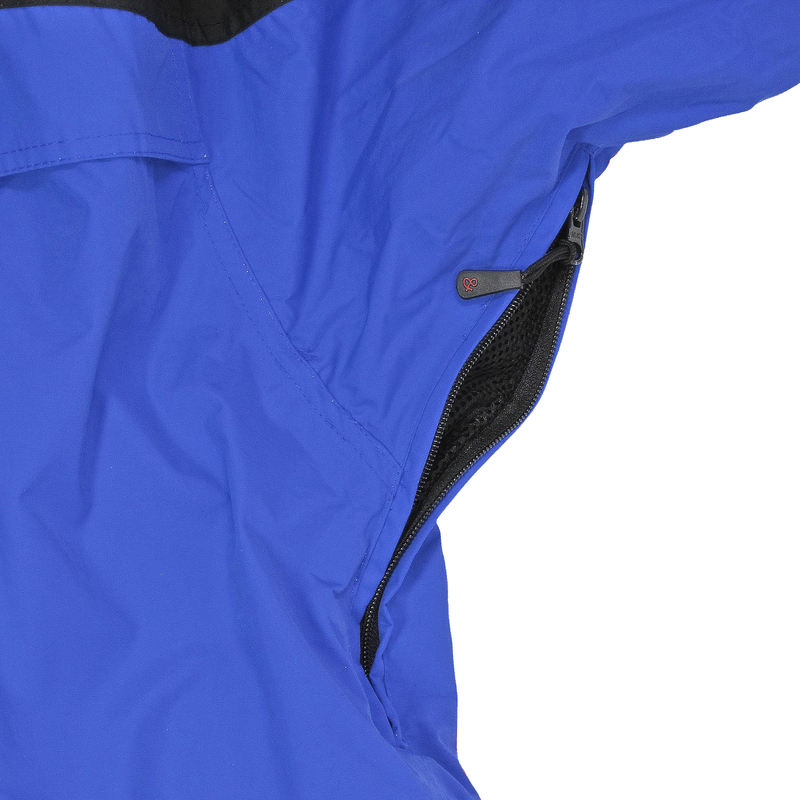 The hood is removable and also save against water. 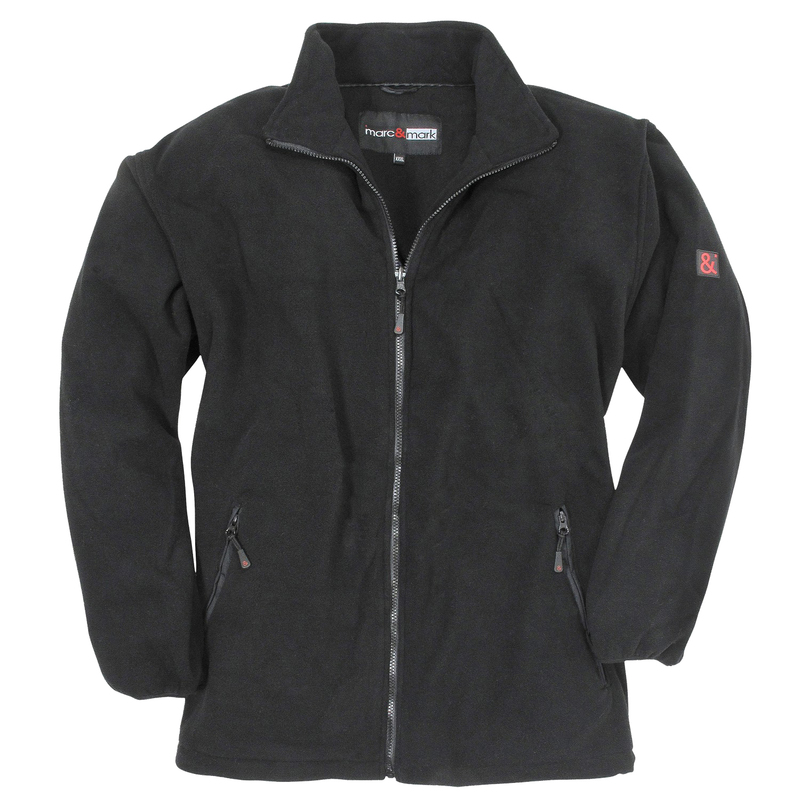 You can wear the fleece as single jacket at warmer days. Material: 100% nylon, care: machine washable at 30°C, plus sizes: 3XL to 10XL.